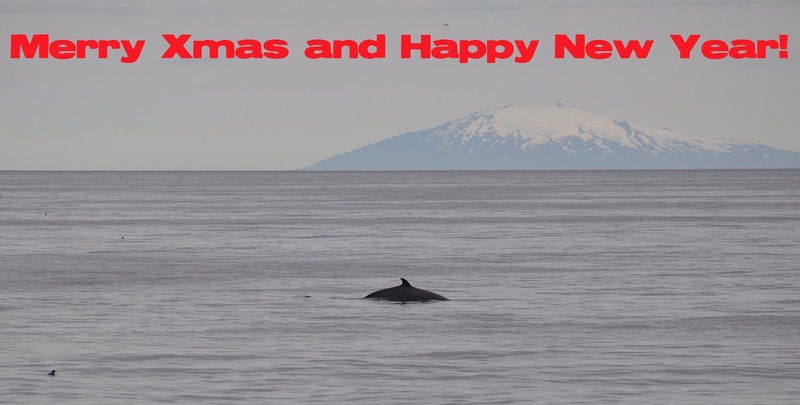 WORLD WHALE BUZZ: A welcome season's greeting from Iceland. 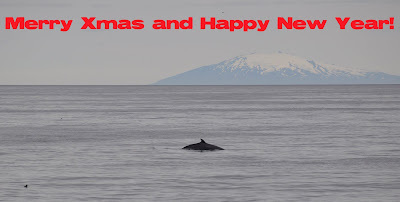 A welcome season's greeting from Iceland. Get the photos and subscribe at http://fundywhale.blogspot.com.